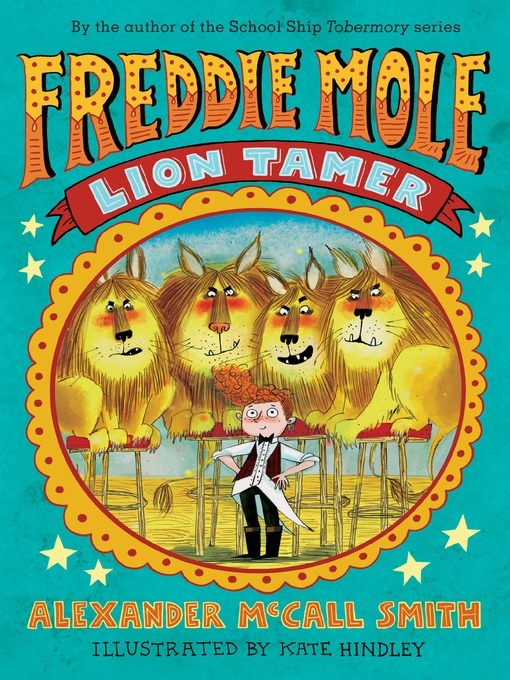 From the bestselling adult author of The No.1 Ladies' Detective Agency series as well as the middle-grade series School Ship Tobermory comes an exciting tale of bravery set in and around the circus, with fun, energetic illustrations throughout. Freddie Mole's dad repairs washing machines, and his mom works for months at a time on a ship. The family unit is strong, but they struggle day to day to make ends meet, while also helping Freddie's uncle and his family. Freddie is determined to make his own contribution. When he finds out about an opening at the circus that's in town, he asks for the job. He can't believe his luck when he is asked to understudy some of the acts—and get paid to do it. But is he brave enough to go into the lions' cage?